The Chinese brand Gionee has been on a high recently. After being relegated to the background in the smartphone industry, the company bounced back withe phones such as the Gionee Elife E6. The company has come out with its first phablet – the 5.5-inch Gionee G Pad G3 with features such as a 5-megapixel rear cam and a 2250 mAh battery. The Gionee G Pad G3 has landed in an immensely competitive phablet segment, where it competes with the likes of not just Samsung and HTC, but also Indian brands such as Micromax and Spice. The phone, though focuses more on affordability than anything. It comes with a 5.5-inch LCD display and is none too thin at 9.8mm. 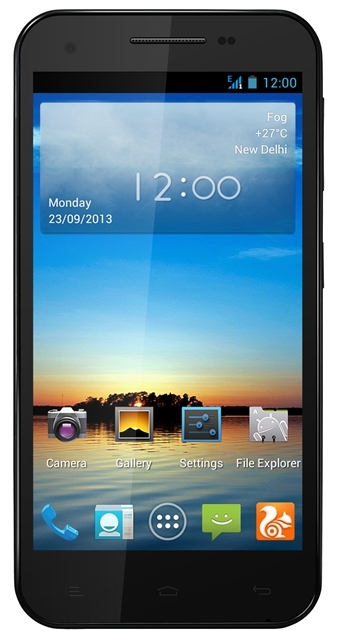 It runs on Android 4.2 Jelly Bean OS and is endowed with a 0.3-megapixel front and 5-megapixel rear cam. 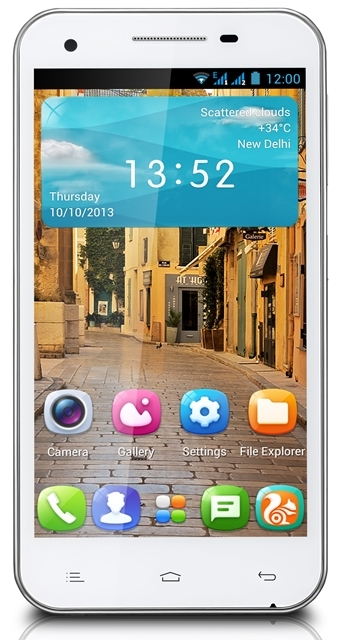 Under the hood, there is a quad-core 1.2 GHz quad-core processor, supported by an adequate sounding 2250 mAh battery. It is available in black and white colors. The phone’s price point is its USP, but even at a price of Rs. 9999, it cannot be really called a value-for-money device. After the impressive Gionee Elife E6, we were kind of expecting some awesomeness from the company’s other offerings, the G Pad G3 kind of doesn’t match up to our expectations.